For GNS3 Configuration in previews topic “Install GNS3 1.1 Network Simulator Step by Step” I explained the installation of GNS3. Now I’m going to show you the essential GNS3 Configuration for Cisco training lab. It’s the exact Simulator which we can create a complete practical Lab for CCNA, CCNP and CCIE Certifications. 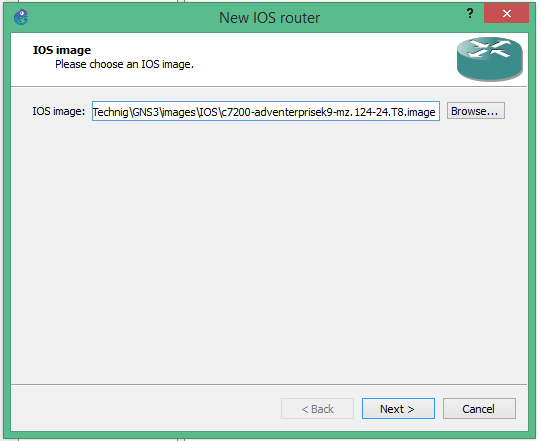 By default there is no Router in GNS3, you must download Router IOS Image and add it to GNS3. So let’s start it. 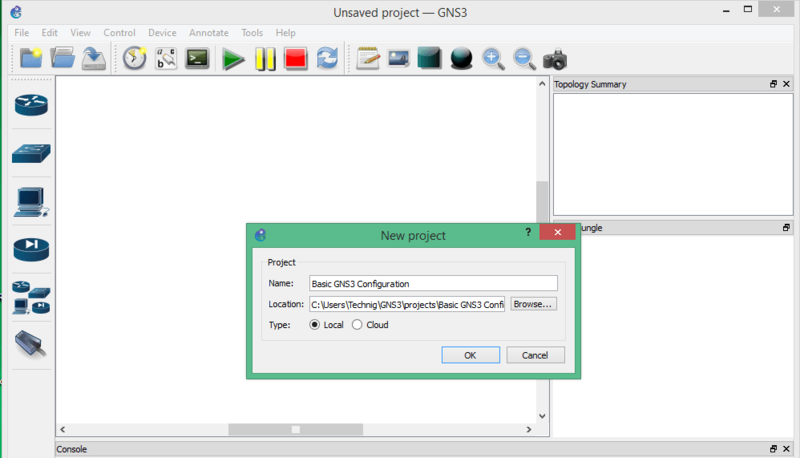 First run the installed GNS3, when it is opened, ask you to create a new project. Only type the name of new project and select the file location if you want to keep it in different location and click OK.
Now to add a router, click Edit form Menu then click Preference, in Preference page click on Dynamips twice and click IOS Routers, then click New button and browse for IOS Image and select IOS image, open it. Click Yes when ask you would you like to decompress this IOS image? When the decompressing is finished click next. Click next and let the router named by default. 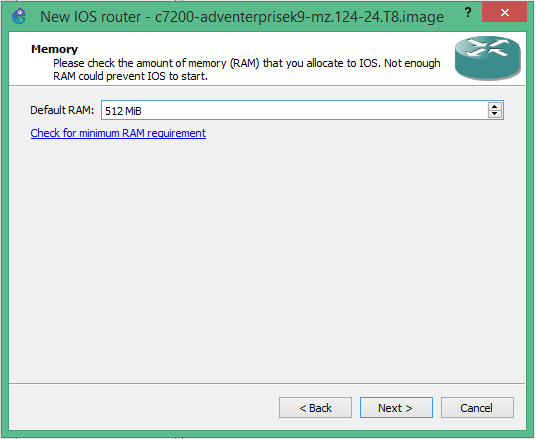 Now select memory for router and click next. Default is good but no enough RAM will prevent IOS to start. 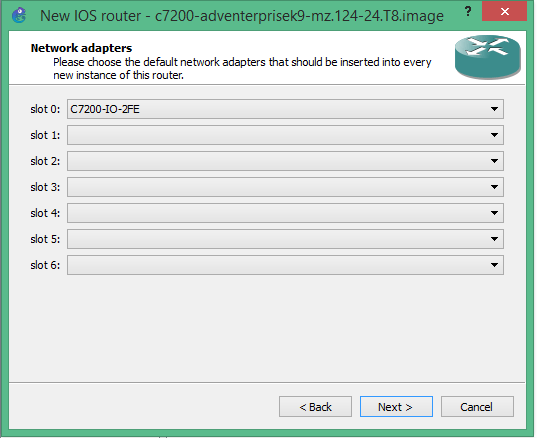 Leave the network adapter slot by default for now and click next. On the Idl-PC click finish. Now you have add a router successfully. 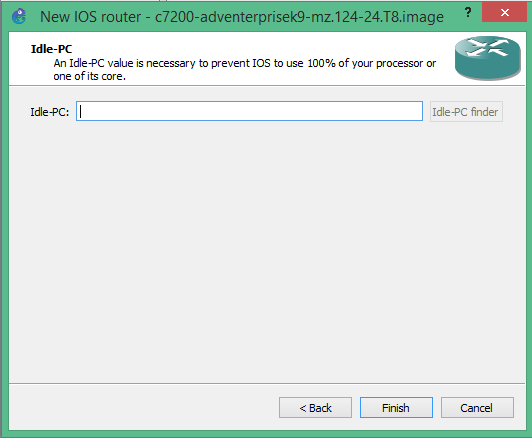 For a complex network lab you must add some more router IOS and Firewall. 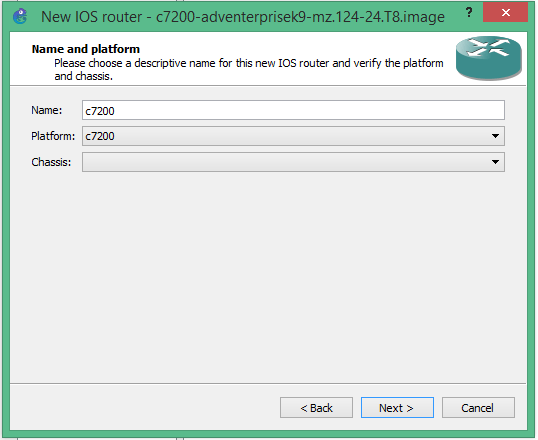 Router IOS is not provided freely by GNS3 Network Simulator, but you must purchase or use your existing router IOS for GNS3 configuration and router configuration. 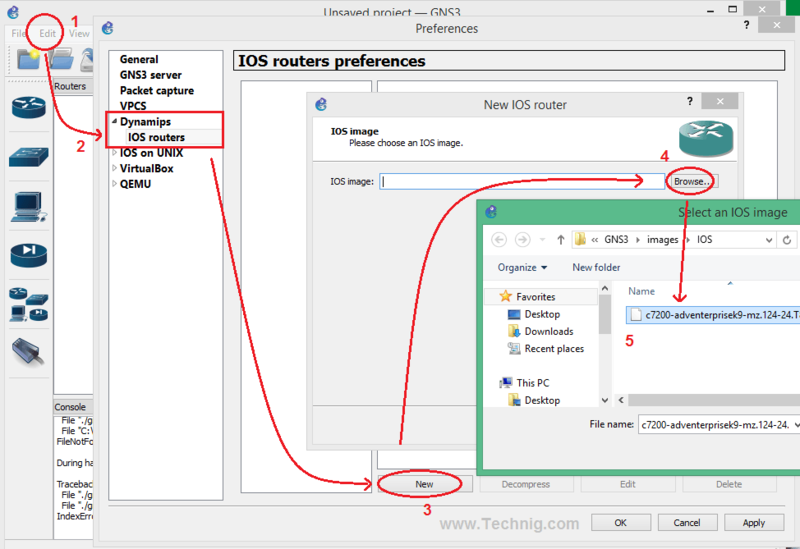 Goolge can help you find some free router IOS. 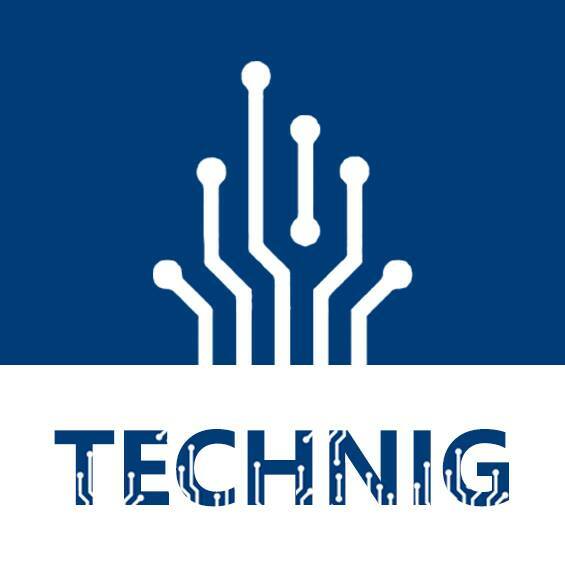 OK, now you must understand the essential gns3 configuration for stating networking field and achieve your Network Certifications or Security Certifications.